War Tribe is getting more and more difficult not to notice. If you watch high-level jiu-jitsu you can see War Tribe Gear products on high-level competitors like Caio Terra, Mackenzie Dern, Milton Bastos and Rafael Lovato Jr. 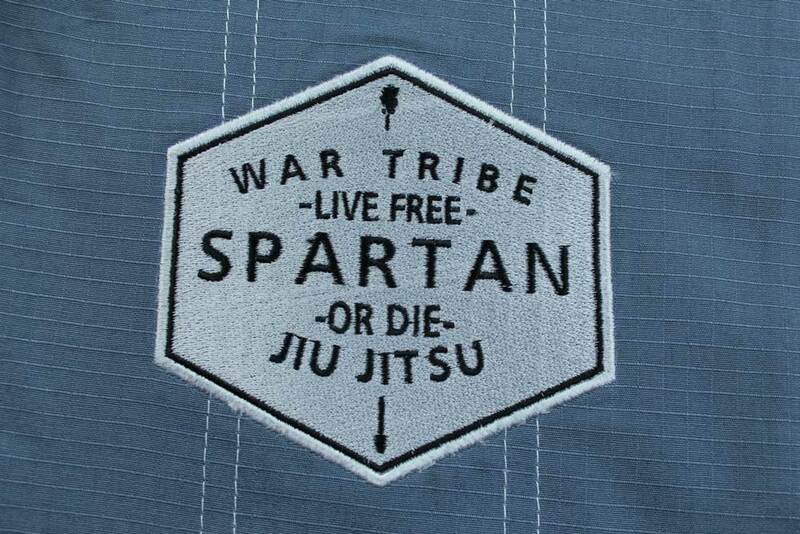 In 2016 War Tribe launched the Spartan Gi. They took the best parts of their previous gis and set forth with a new artistic direction. This time around, War Tribe made a choice to celebrate the Spartan. 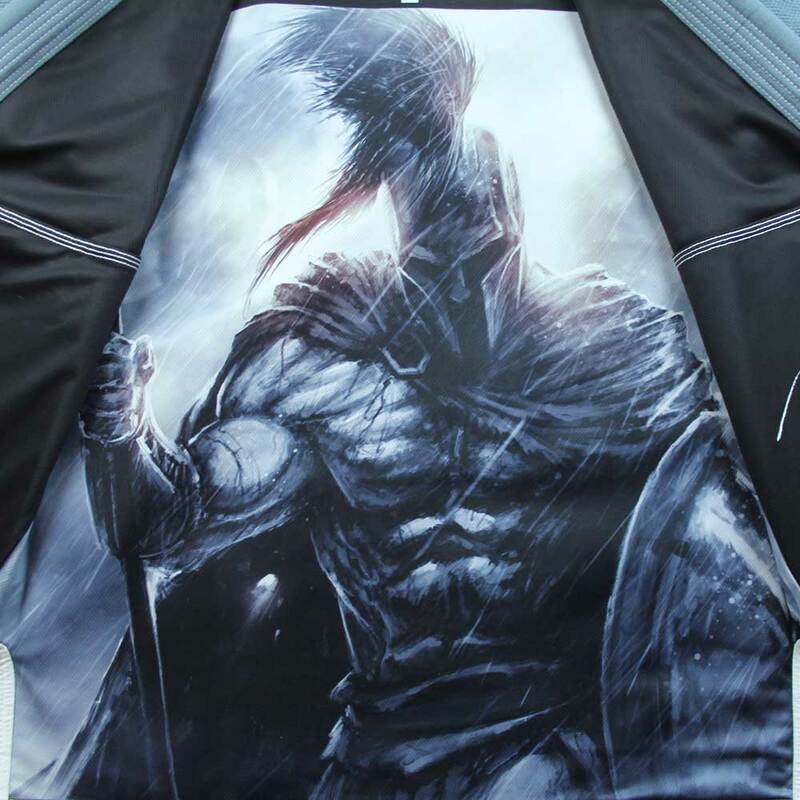 If you are a history buff or you loved the 300 movie franchise then this is your gi. 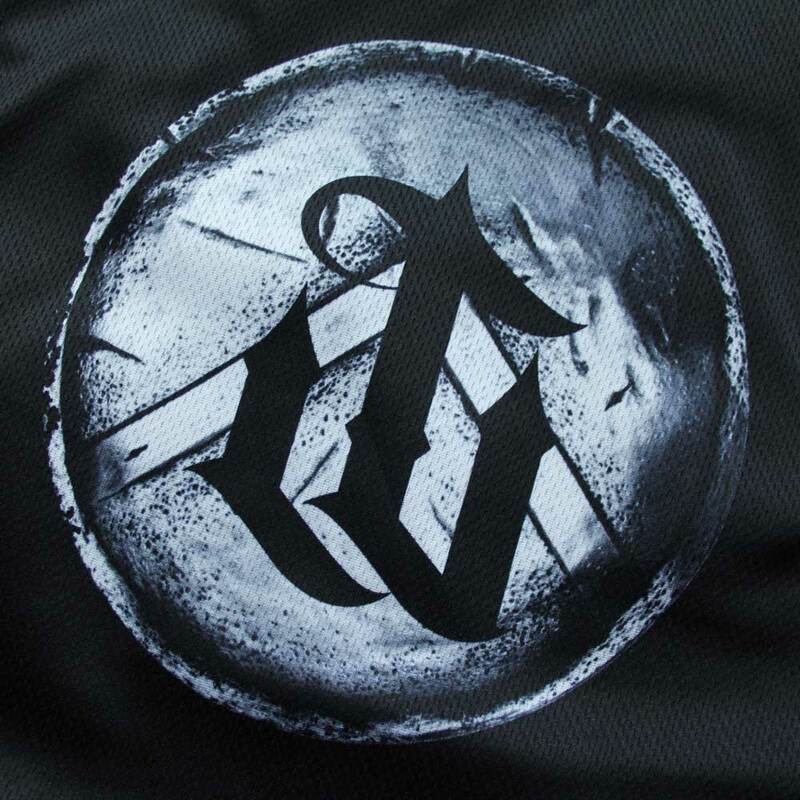 Although not one of the older Gi companies War Tribe has remained focused on solid construction with beautiful unique branding. In a sea of poorly visual design, War Tribe stands alone. Most gi companies can put together a decent logo. War tribe goes beyond by employing professional illustrators and graphic designers to design their products. 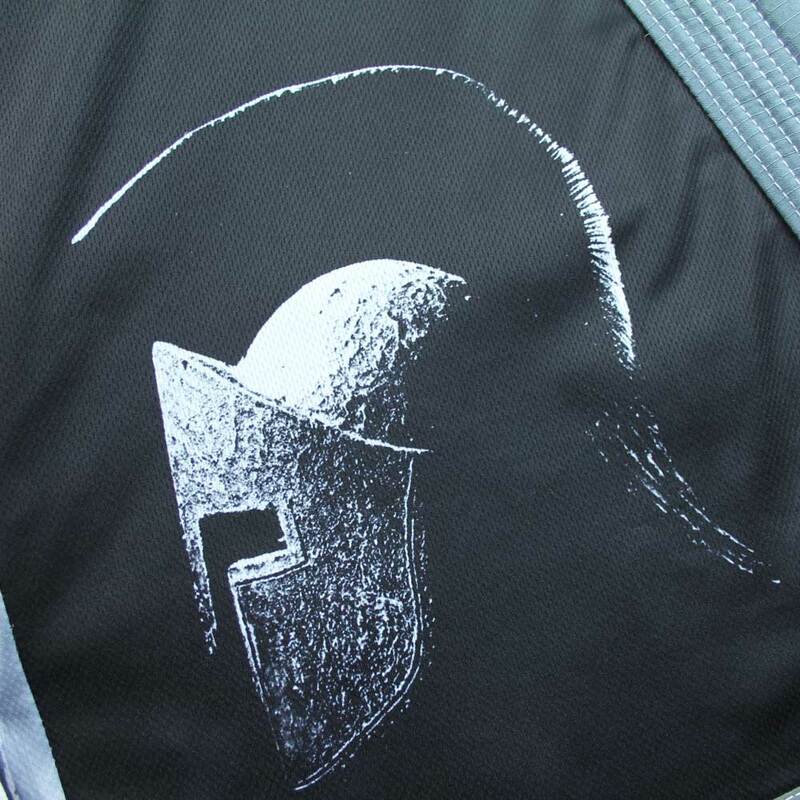 The Spartan gets 5 out of 5 stars for design. All gis need to have a super strong build. 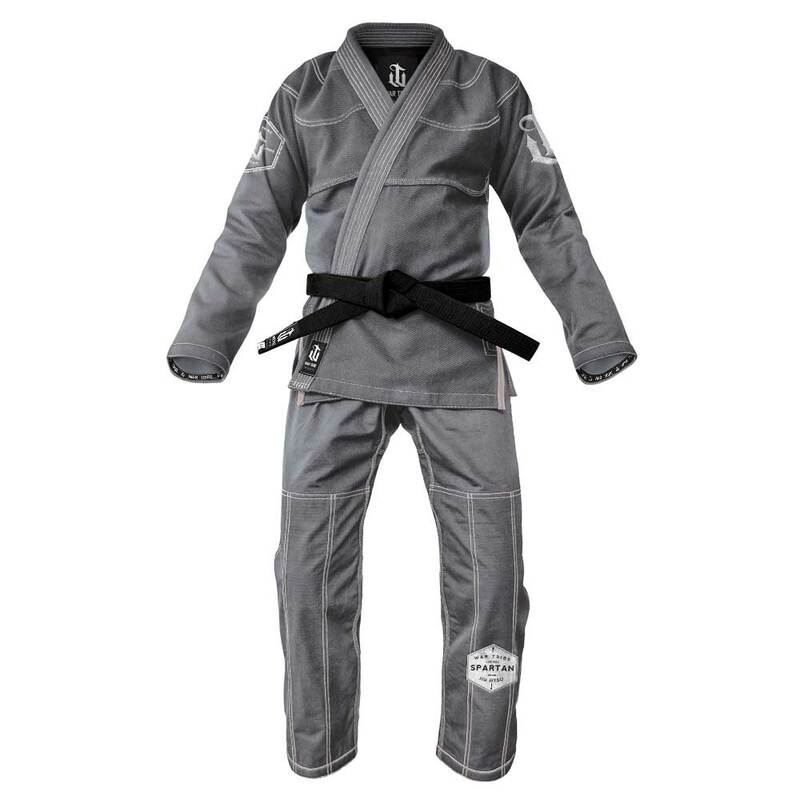 A gi that rips under normal wear and tear will quickly be forgotten. War Tribe gis meet that mark. 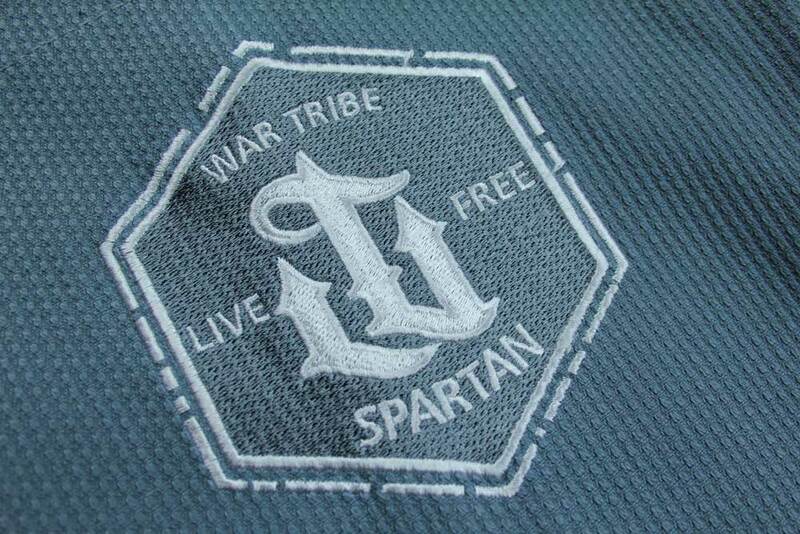 War Tribe offers a premium pearl weave gi that has a 450 GSM for the jacket. The pants are a 10oz cotton ripstop pants. In both the pants and jacket, the major seams are triple reinforced. The sleeves and pant cuffs hide seams with a strip of branded material. The collar of the jacket is also covered in ripstop. The jacket is made from a minimum amount of pieces. The fewer seams, the less likely a gi will rip. 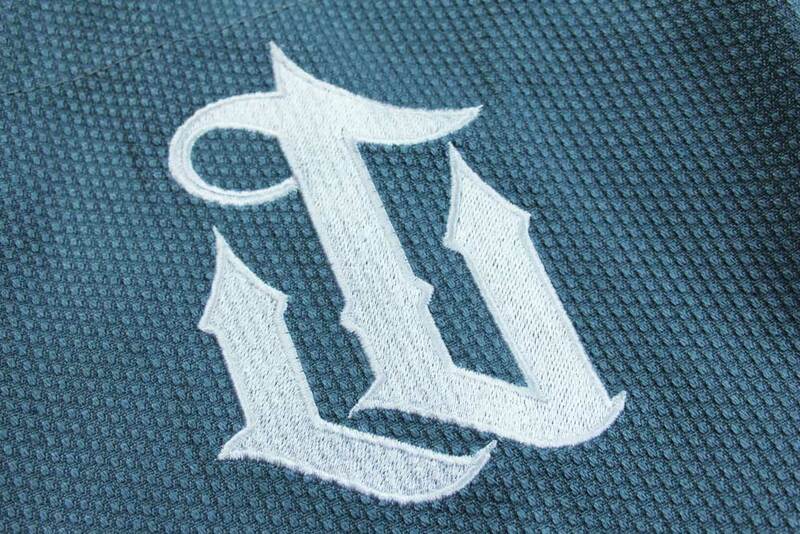 The logos on the outer parts of the gi are directly embroidered onto the gi. Not a series of patches that can be ripped off. The Spartan gets 5 out of 5 stars for construction. Many gi companies produce different sizes for the skinny and ‘big boned’ jiu-jitsu players out there. War Tribe makes their gis for one body type. 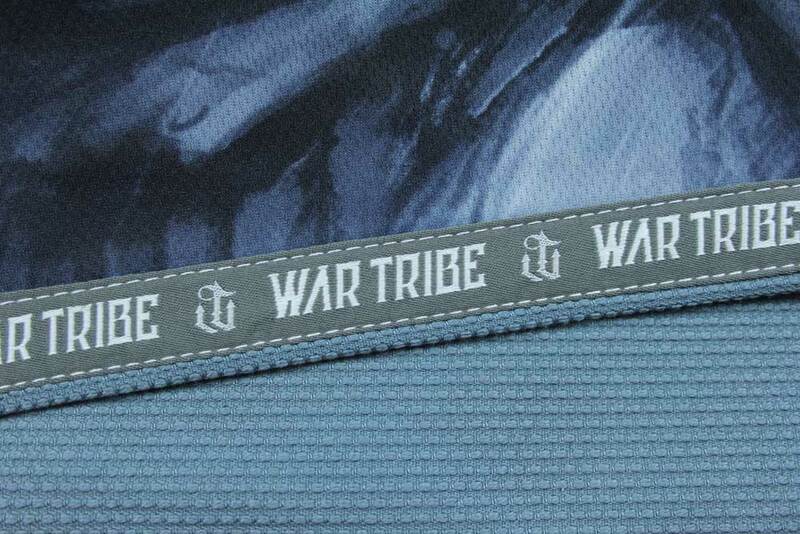 There are six sizes for the war tribe (A0 – A5) line up. If you have this middle of the road body type, the Spartan gi is awesome. It fits me a like a fitted suit. However, If someone is very skinny or in the heavy range then the War Tribe fit might not work well for you. The Spartan gets 4 out of 5 stars for fit. War Tribe makes expensive gis. There I said it. It had to be said. Some of us cannot justify the cost and that’s fine.Some of us look for the gi to set us apart. There are lesser expensive war tribe products but this is one of their premium products. I would even go so far as to say that War Tribe is the Apple (computer) of the Gi world. In short, you get your monies worth. This gi will not fall apart. The graphics stand out and start conversations. The Spartan gets 4 out of 5 stars for value. I think it is important to note if a gi is available to the masses. If it is too rare to own I see this as a negative. War Tribe offers all their products through their website and through Amazon. Their availability of sellable merchandise seems to be inexhaustible. This is not a small batch player like some others. They are not employing that method of creating their own shortage to make their gis seem more desirable. The Spartan gets 5 out of 5 stars for availability. 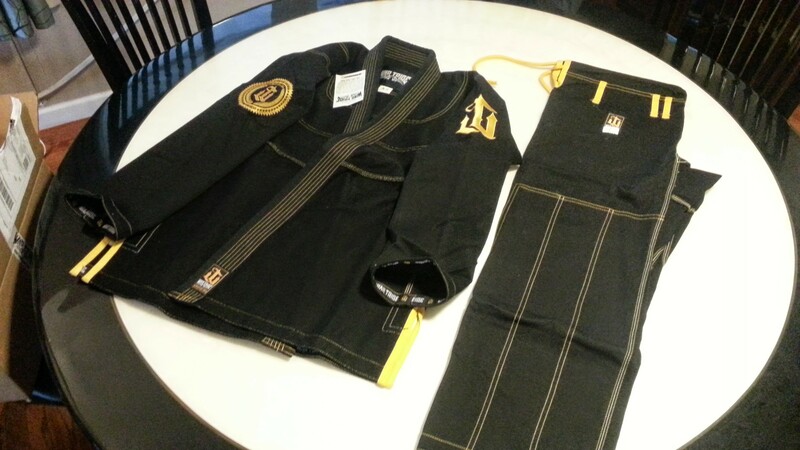 In this article, we tackle the Shoyoroll Gi Review. 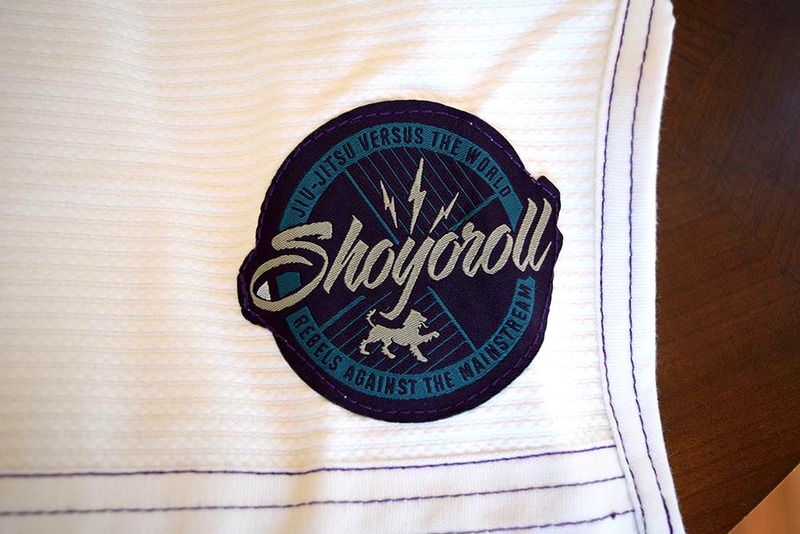 Shoyoroll is a really well-known gi maker. Many notable high-level competitors prefer this brand. It’s commonplace to see this gi at Mundials or other national level tournaments. It is hard to have a conversation about gis and not talk about Shoyoroll. The Tatami Estilo 5.0 was released in April 2015. It is a pearl weave competition level gi. The Estilo was designed for the high level competitors. Enter your email address to subscribe to this blog. Receive notifications of new posts by email.